Morning light on Little Horn, Cradle Mountain-Lake St Clair National Park, Tasmania. Peter Dombrovskis, 1995. From the National Library of Australia. Peter Dombrovskis was one of the world’s foremost wilderness photographers. His images of the Tasmanian wilderness had a lasting impact, changing the way Australians think about their environment. 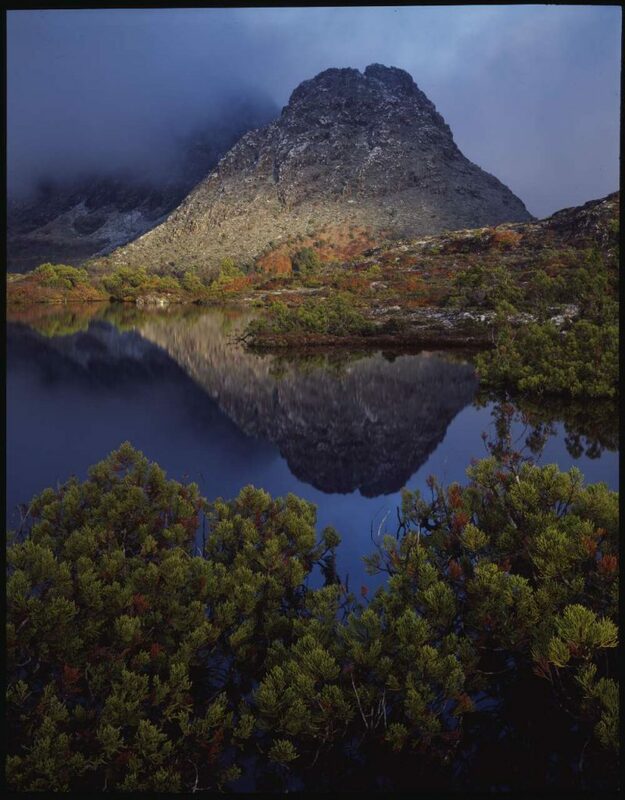 The library has over 3,000 Dombrovskis transparencies, and has printed 70 of the best for this exhibition, the most complete survey of his work to date in Australia.